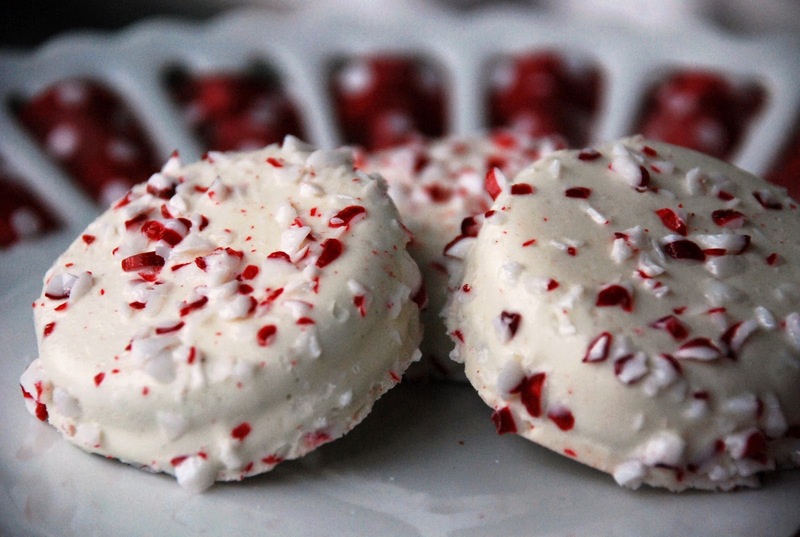 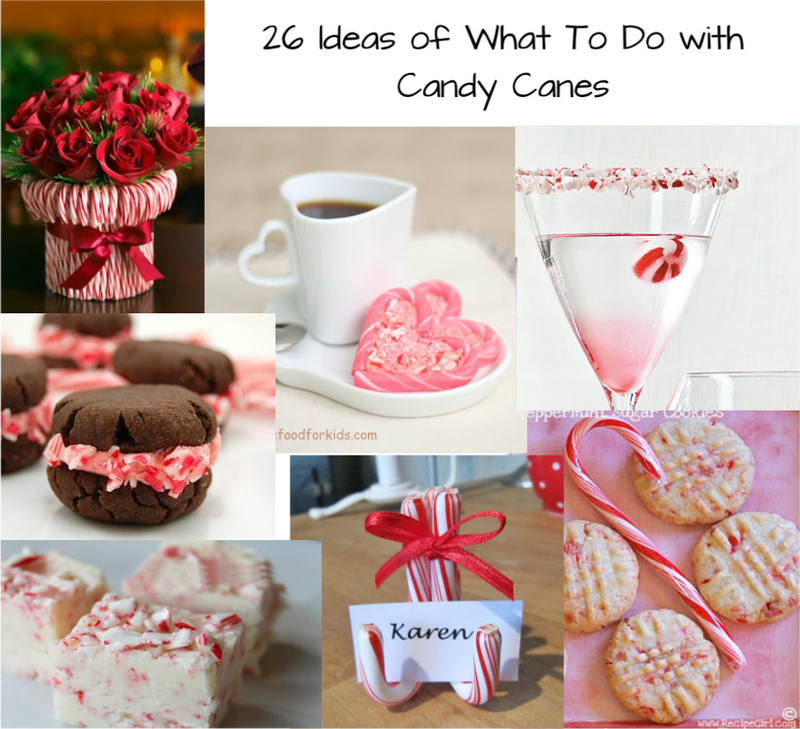 Here are 26 fun and creative ways to use up the leftover candy canes you've got! 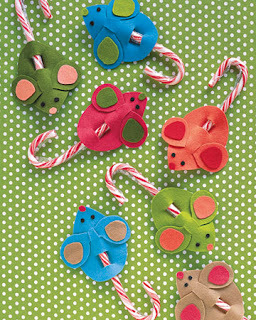 Cute food definitely not for kids! 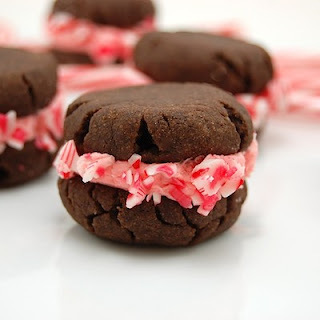 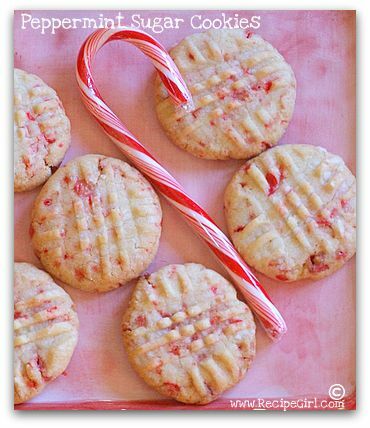 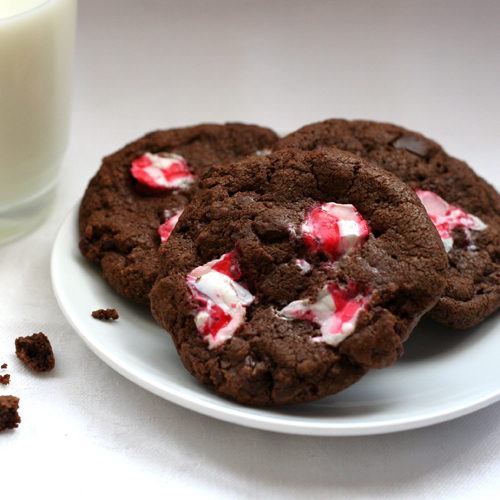 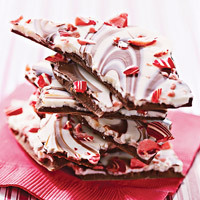 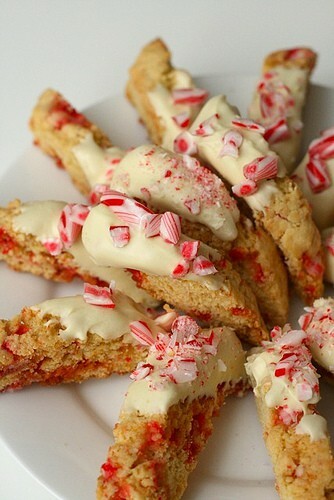 - Candy cane hearts from Cute Food For Kids. I made these last year for Valentine's Day. So easy! 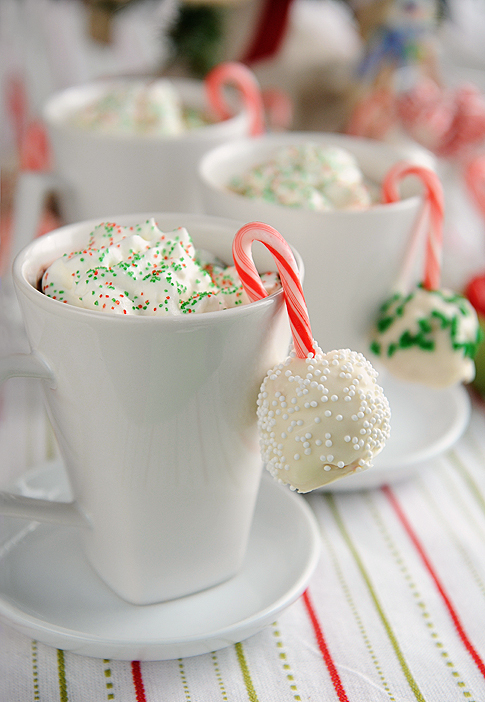 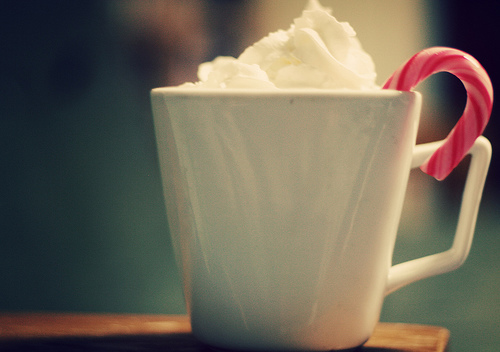 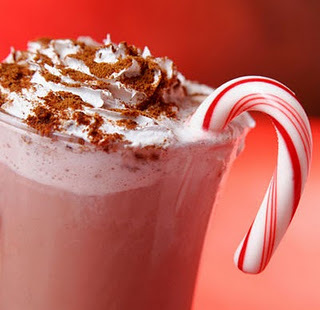 - Use the candy cane as hot chocolate stirrer. ummm.... for the cold winter night! 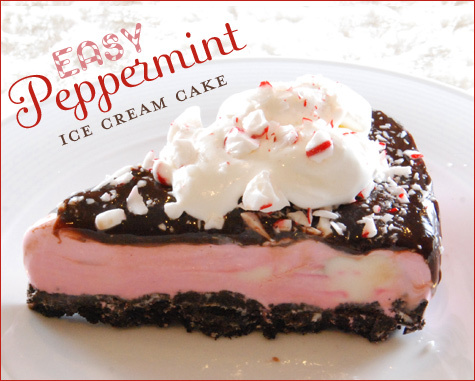 Yum yum.... Can't wait to try this! 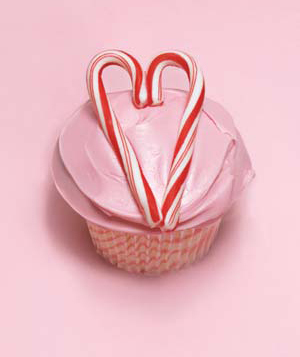 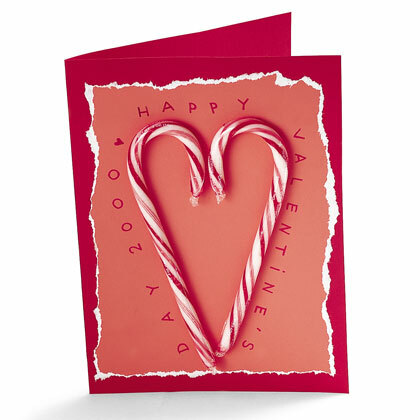 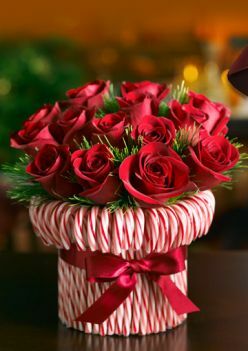 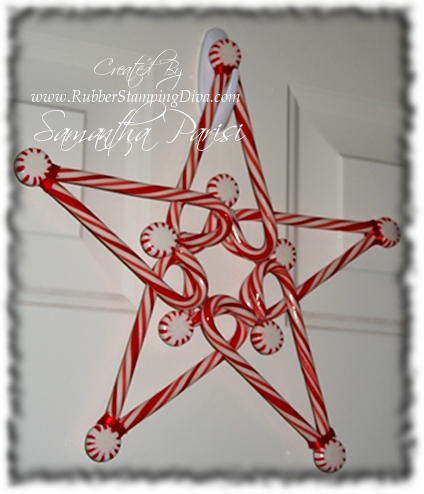 - Make a candy cane card for Valentine's day. 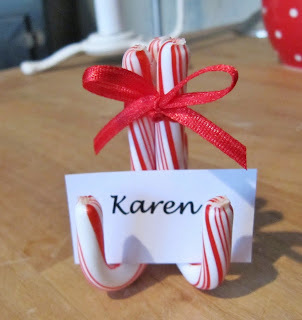 Have to remember this idea for the next Christmas! - Making Valentine's Day cupcakes really can't be any easier! 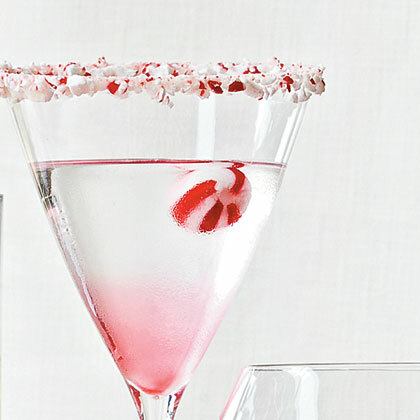 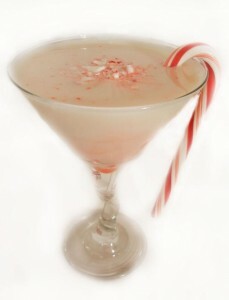 - One more candy cane cocktail! 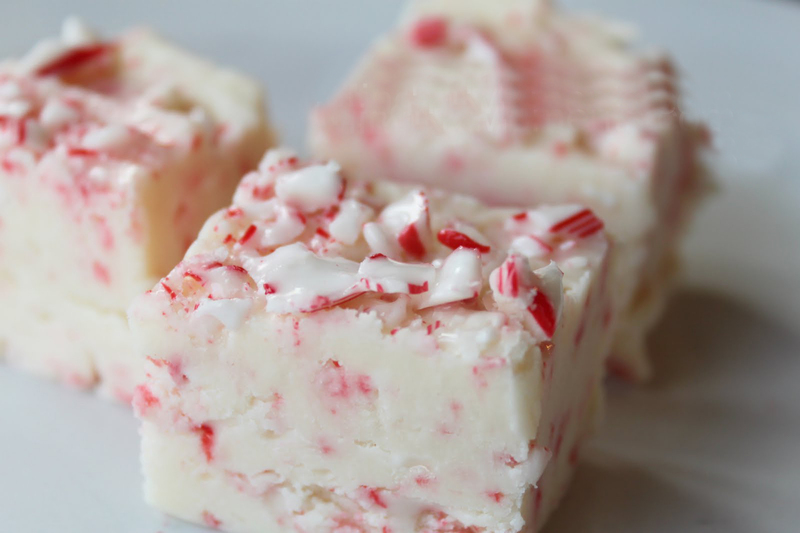 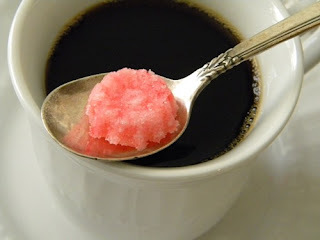 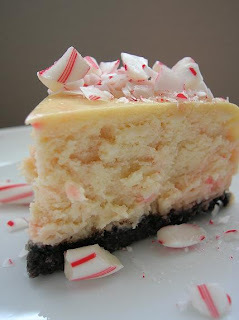 - Make you own candy cane sugar cubes!